PeTA sent various media outlets an "undercover" video purporting to show greyhounds in ill health at the blood bank. The video has not been independently authenticated, and Baker said it grossly misrepresents blood bank operations. Law enforcement authorities and representatives of the TGA inspected the facility and confirmed that the greyhounds there appeared generally healthy. That didn't stop PeTA, Baker said. "The Pet Blood Bank's decision to close was a business decision. 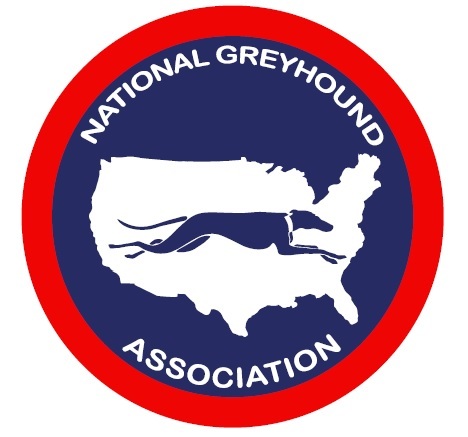 Despite the fact that all inspections have verified that the greyhounds were healthy and receiving proper care, PeTA has continued to harass and threaten our clients. Their actions have caused our longstanding customer relationships to be terminated," Baker said. "It's clear that this animal rights attack was not about the truth but about raising funds through misrepresentation. PeTA created a controversy where none existed; it's how they operate." PeTA has become famous for controversial campaigns , including ads comparing meat lovers to serial murderer Jeffrey Dahmer and likening the consumption of chicken to the Holocaust. The organization also has been caught up in a controversy regarding its socalled pet shelter and adoption center, which since 1998 has euthanized, on average, nearly 86 percent of the pets housed there, according to media reports and state records. "We're confident that every greyhound at the blood bank will be on its way to a loving new home within the next few days," said Gartland. "We appreciate the cooperation of the blood bank management in helping us achieve that outcome."